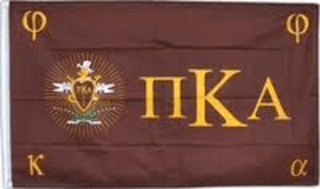 Pi Kappa Alpha 3 x 5 Flag. 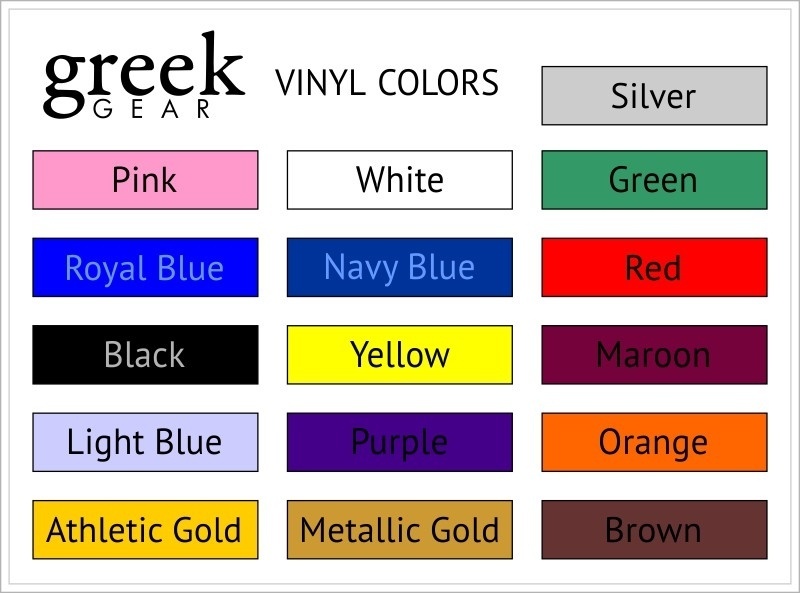 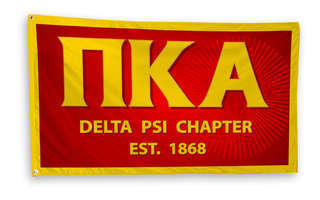 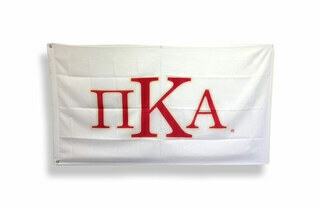 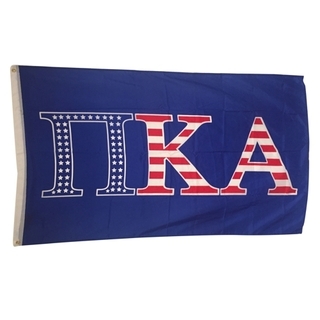 Similar in design to our popular but expensive sewn twill banners - These 3' x 5' fraternity flags get the same message across - but in stunning color with the crest in your standard group colors as shown. 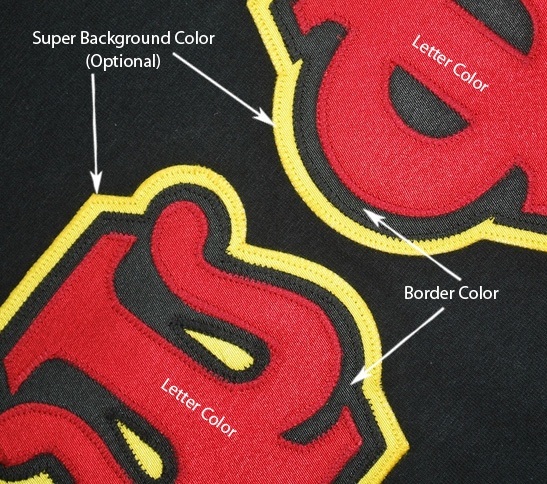 Customizable. 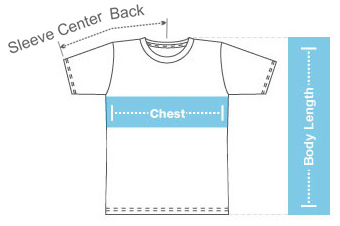 Prints one side only.